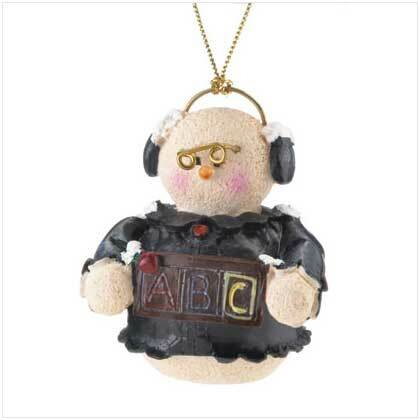 It may be the holiday season, but this Snowberry cutie is here to remind the kids that there's always time for the ABC's! Resin. 2 1/4" high.